SARAJEVO – On 7 October, citizens of Bosnia and Herzegovina will cast their votes in the general elections, the 7th after the Dayton Agreement. 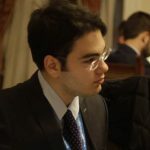 The most important question ahead of the elections that are comming after a mostly turbulent period, is whether they will lead to long-overdue internal reforms, as well as progress in the European and Euro-Atlantic integrations. The citizens will vote for the new Presidency of Bosnia and Herzegovina, which consists of three members representing each of the country’s major ethnic groups (Bosniaks, Serbs and Croats). House of Representatives of the Parliamentary Assembly of Bosnia and Herzegovina is another institution on the central level whose members will be elected on Sunday. It will then vote for the President of the Council of Ministers (central government), who will be nominated by the Presidency. Two entities of the country, Federation Bosnia and Herzegovina, where majority of the population are Bosniaks and Croats, and Republika Srpska, mostly populated by Serbs, will also hold elections for their parliaments and, in the case of the latter, President and Vice President. Election campaigns in BiH, ever since the bloody war had ended in 1995, have mostly been marked by the efforts of politicians to represent themselves as the best protectors of their respective ethnic group’s interests. Bodo Weber, Senior Associate of the Democratization Policy Council, does not see significant changes this time. “When it comes to heightened nationalistic rhetoric on all three “sides”, it looks like business as usual”, says Weber. However, he emphasises and unusually strong support from Belgrade to Milorad Dodik and his SNSD party. 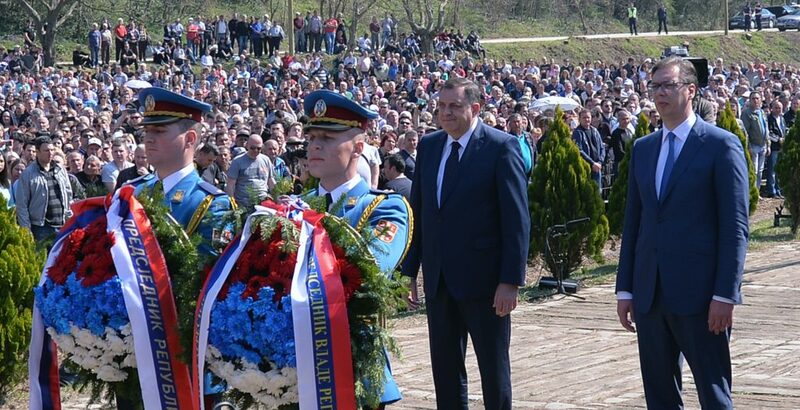 Dodik, currently President of Republika Srpska, is running to become the Serbian member of the Presidency. He has been in power in Republika Srpska continuously from 2006. However, his chances against the incumbent Mladen Ivanić seem less certain than before. 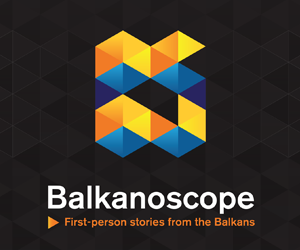 “One should not disregard the power of people and their will in Republika Srpska, embodied in the case of “Dragičević” – a grass root movement”, stresses Alida Vračić, Visiting Fellow at the European Council of Foreign Relations and member of the Balkans in Europe Policy Advisory Group (BiEPAG), referring to the death of a 21-year old student David Dragičević in March this year. Initially pronounced an accident, then suicide, many now believe Dragićević was killed, while the police tried to cover up the murder. The protest in Banja Luka are now ongoing for several months. “Until now, the movement changed hearts and minds of many citizens, beyond and across the entity lines, and citizens have finally started demanding not only justice for a killed boy, but decency and normal life”, says Vračić. 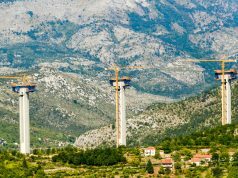 In the Federation of Bosnia and Herzegovina, it seems that both parties of current Presidency members Bakir Izetbegović and Dragan Čović, SDA and HDZ, have the upper hand, writes weekly NIN. 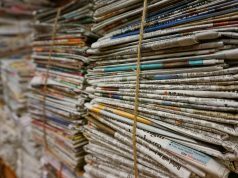 However, SDA’s victory among Bosniaks will not be as convincing as before, while Čović faces a serious contender for the Presidency membership in Željko Komšić, the magazine concludes. Bodo Weber also recognizes structural reasons that can make these elections more complicated than before, both for the ruling elites and the ordinary people. “What makes the elections special is the looming institutional-constitutional crisis due to the unresolved issue of the BiH election law. 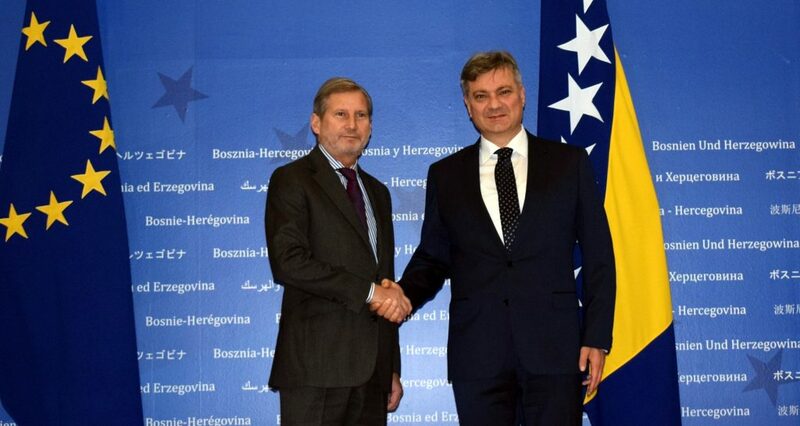 It seems to be inevitable that we are heading into a long government formation crisis, that is a crisis of the formation of the Federation an State House of People, with no end, no solution in sight”, he states, adding that this will definitely stall BiH’s Euro-Atlantic integrations for a substantial time preiod. Can the election outcome influence Euro-Atlantic integrations? When it comes to Euro-Atlantic integrations, Alida Vračić is also not optimistic. 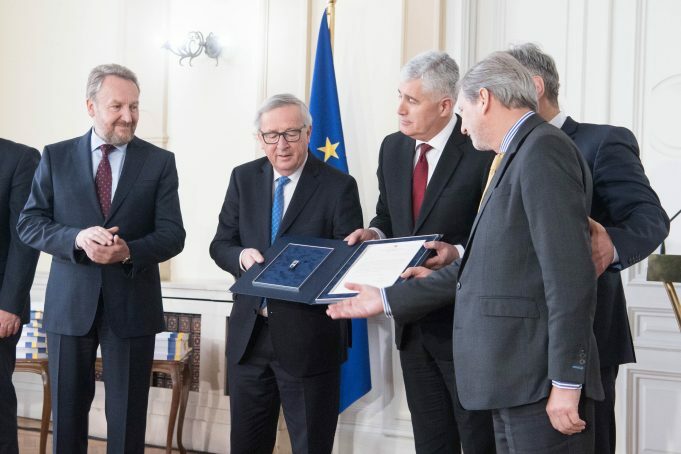 “Judging from the electoral campaign programmes and the articulation of Bosnia’s future aims, it becomes very clear that the EU accession process in not very high on the list. What is particularly worrying is that the vision of Bosnia in the next ten years is a mere repetition of what we have heard before”, she explains. “Moreover, if one takes a deep look into the past, one can argue that Bosnia was closer to the EU in 2008 than now, both in terms of institutional set up and the atmosphere within the country”, she adds. The only way to improve the situation is for the citizens to again start regarding the EU as a tool for change, Vračić emphasises. At the same time, there should be much more work from the Union’s side, concentrating on formulating a credible EU-story. Does EU, however, have the capacity to push for necessary reforms? Bodo Weber expresses his doubts, reminding that the Union and the wider West have since 2005 proven themselves unwilling to tackle the patronage system that is nurtured by the dysfunctional institutional setting. This was obvious, he reminds, during the latest EU reform initiative. 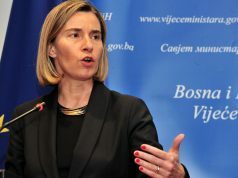 “The irony of the initiative is that it initially succeeded to bring on some minor reform steps in BiH, while making disproportional concessions on BiH’s European integration, without really contributing to a real solution of BiH’s structural problems, instead demonstrating to BiH elites and citizens the constant political weakness of the EU”, Weber concludes. Is then fair to say that little should be expected from these elections? Alida Vračić agrees to an extent, but also reminds that the elections are not the only way to introduce reforms the country badly needs. “In a nutshell, we should manage well our expectations, as miracles will not happen. What we can expect on the other hand, is to have some good, decent people, interested in progress and reforms, and to place our trust into those. More importantly, civil society as a whole must place pressure onto the governments at all level and mercilessly in order to make their lives habitable and decent”, Vračić concludes.